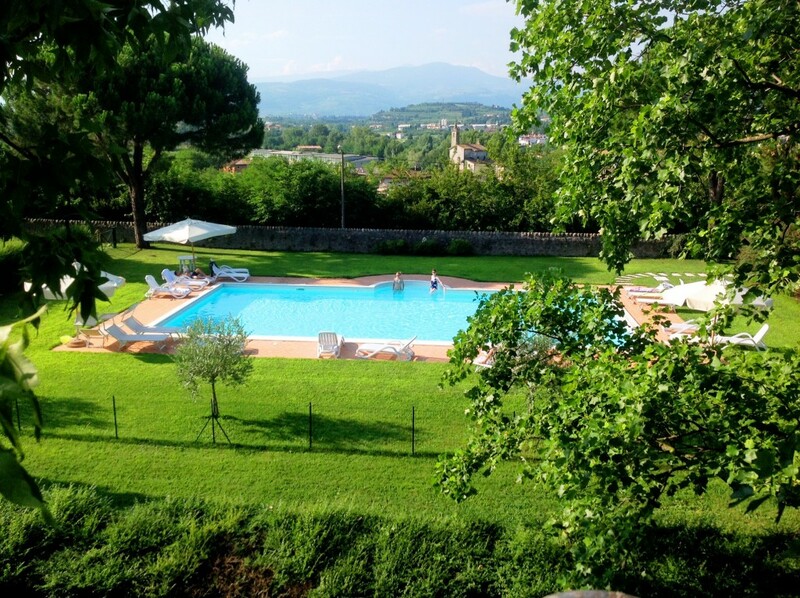 One of my favorite destinations is Northern Italy, especially Valpolicella, where I love to spend quiet days in luxurious countryside villas and enjoy culinary experiences. 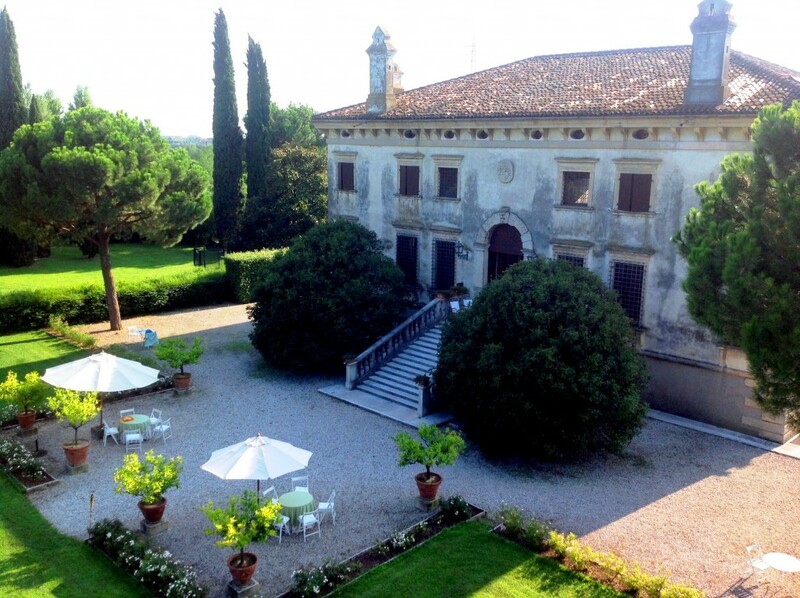 While searching the internet for a romantic spot, tucked away from the Valpolicella mass tourism, I was lucky enough to find Villa Sagramoso Sacchetti – a must see for every upscale traveler. 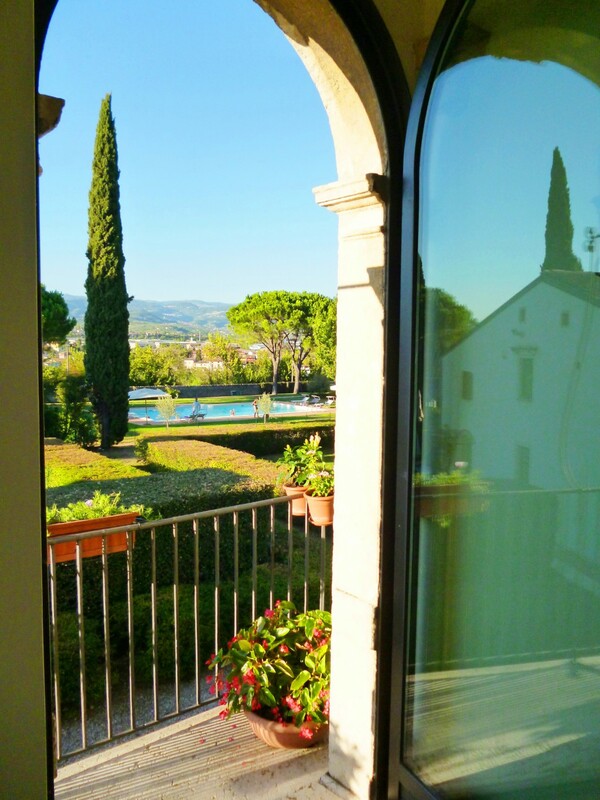 Located close to Verona, this luxury country villa is something out of a dream! 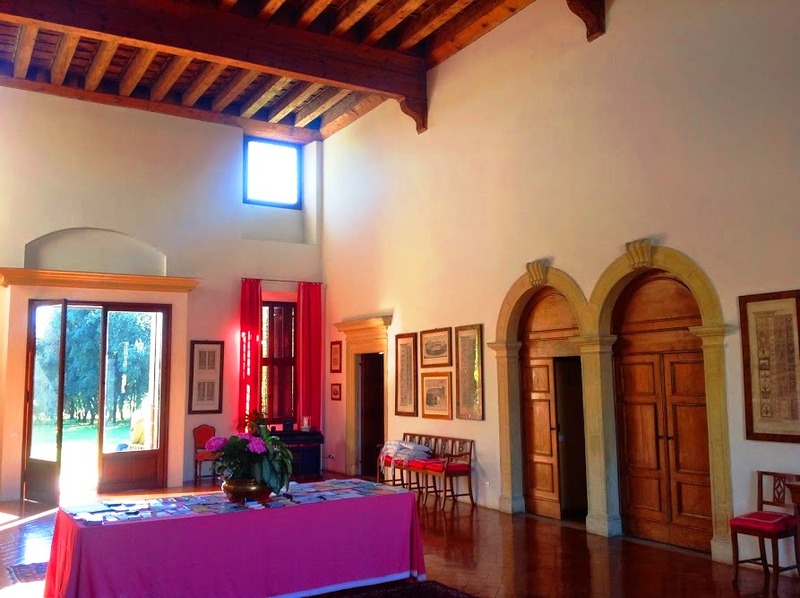 We drove up to the main entrance and were greeted by Chiarastella, one of the owners, who has put her heart and soul into this patrician manor house. 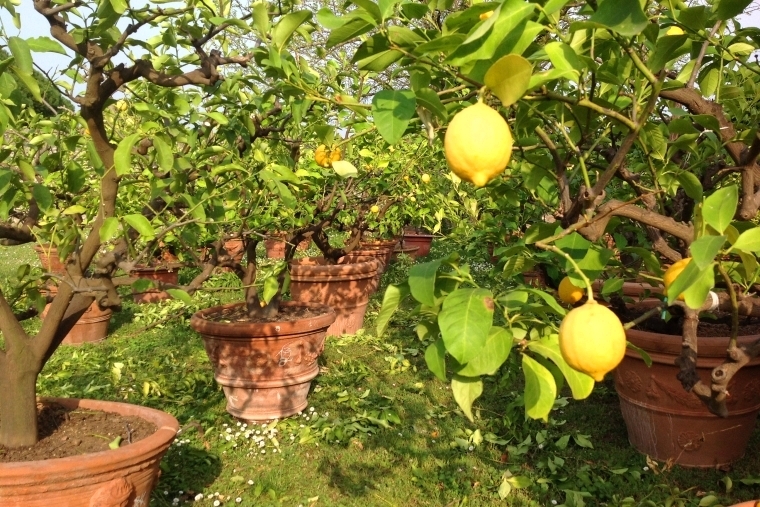 The villa is set in a huge beautiful garden with lemon, cypress, lime and magnolias trees, where you can spend long lazy days at the salt-water pool or just relax in the shadow sipping on a genuine espresso. 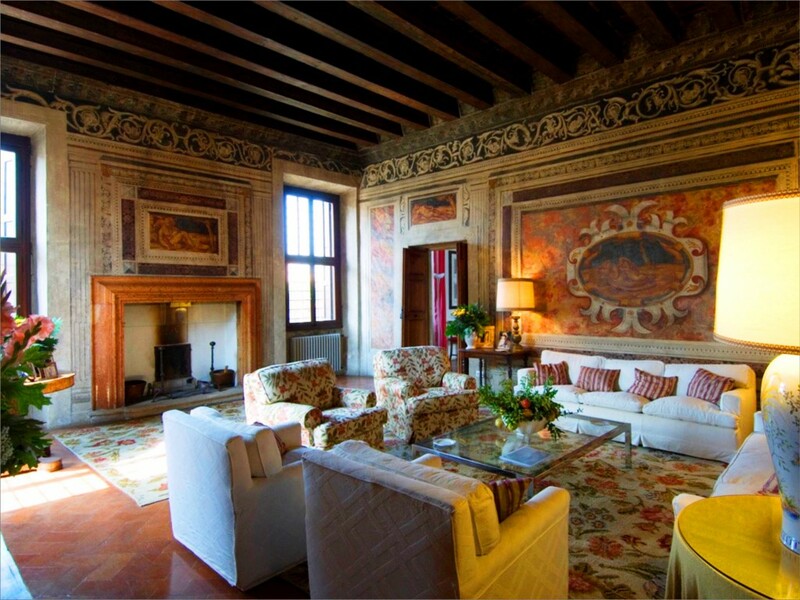 Once in the villa, I was overwhelmed by the splendor and magnitude of the interior. 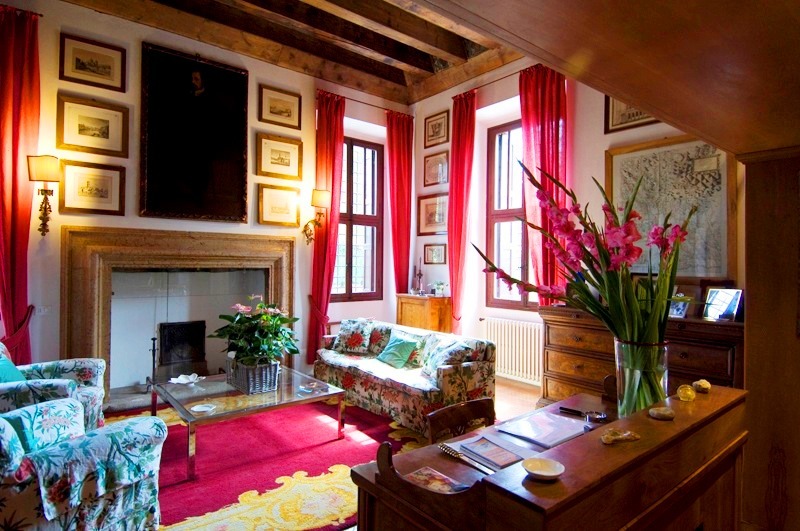 It’s an unique Venetian Villa revived to an elegant and noble accommodation, where you can’t miss the opportunity to sit in the library and get lost in a good book. I must say I was simply delighted with great views of the lovely garden, golden vineyards and rolling hills of Valpolicella landscape. 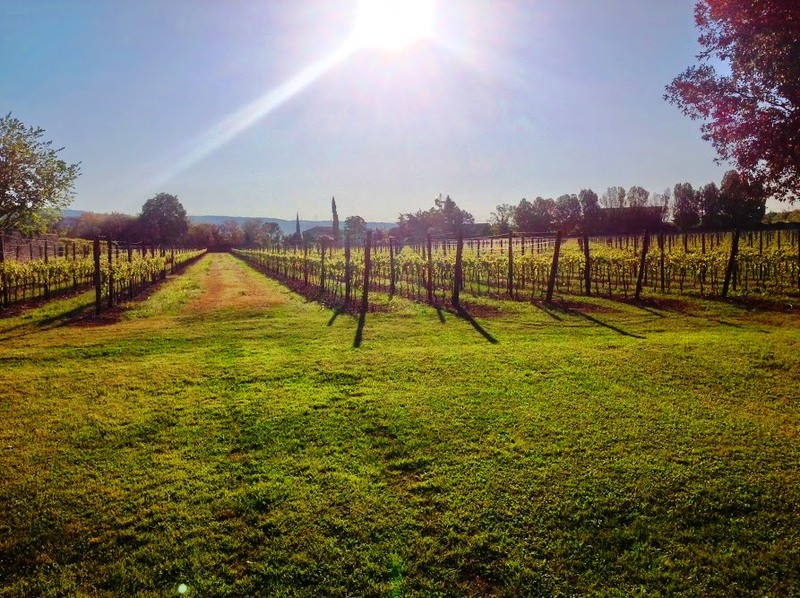 Every morning I strolled around the beautiful Pinot Grigio vineyard and the fruit orchards of the villa. 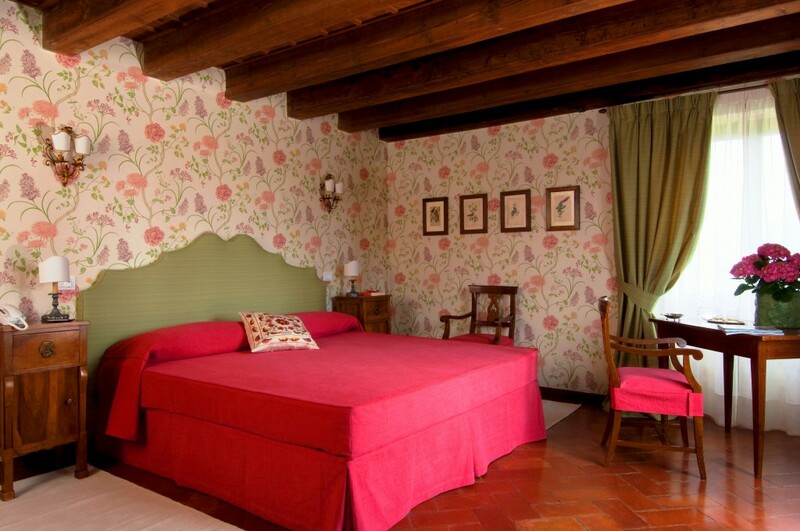 The villa features charming comfortable-sized suites and apartments to choose from. All are tastefully decorated and it feels like stepping into a bygone era. As I woke up in the mornings and opened my eyes, I felt so much joy and peace – was thankful for every minute spent in the charming villa. At Villa Sagramoso Sacchetti you must leave your worries behind and learn to feel the true meaning of tranquility and relaxation. The breakfast was a mouth-watering experience and I couldn’t stop eating all those freshly baked pies and delicious home-made jams. Actually I never ate such tasteful kiwi and strawberry jam in my life! Wanna tell you about the decadent chocolate pie? We fought over the last piece – it was that good and couldn’t leave without asking Chiarastella for the secret recipe! 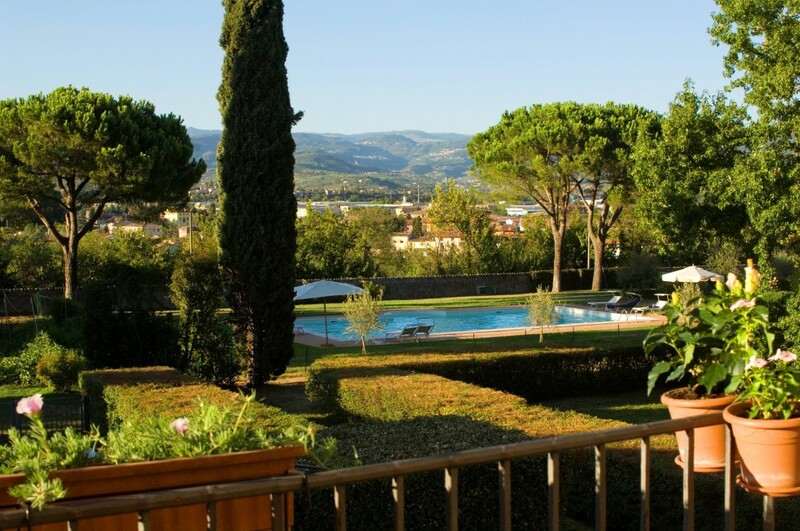 If you’re longing for a wonderful countryside getaway in Valpolicella, this is the place! 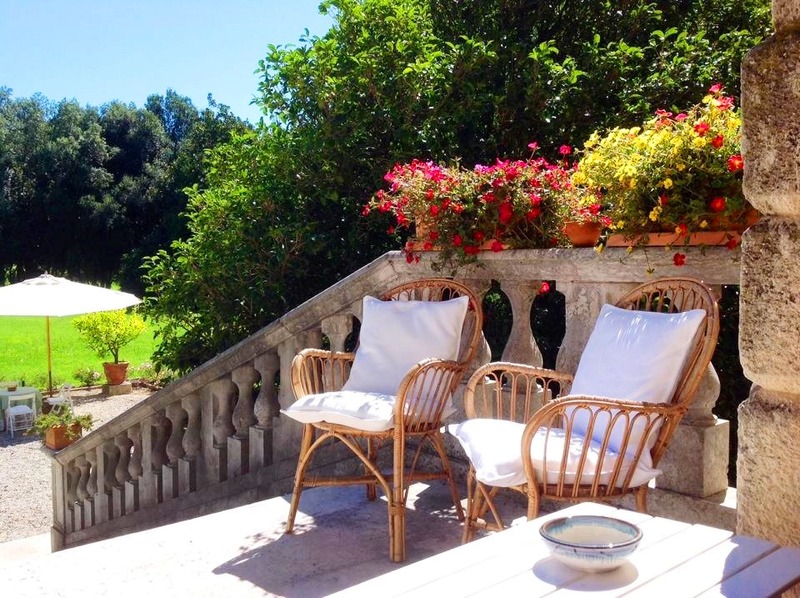 You will love these Italian Luxury Country Suites! 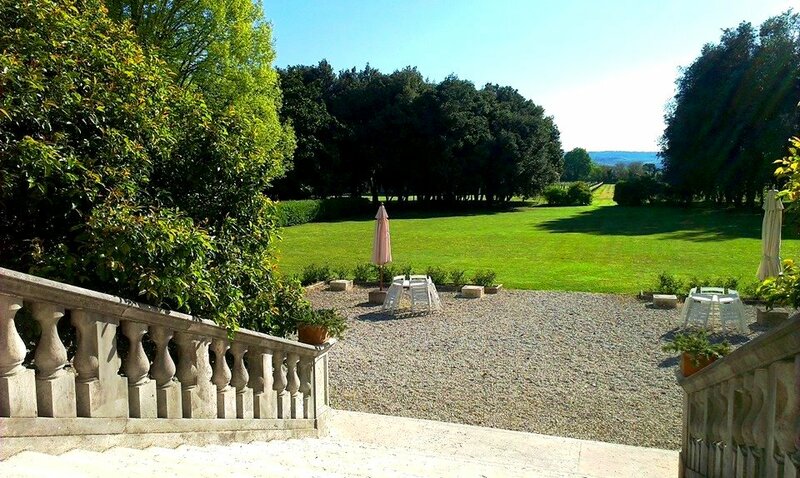 Villa Sagramoso Sacchetti is like “a dream come true”. 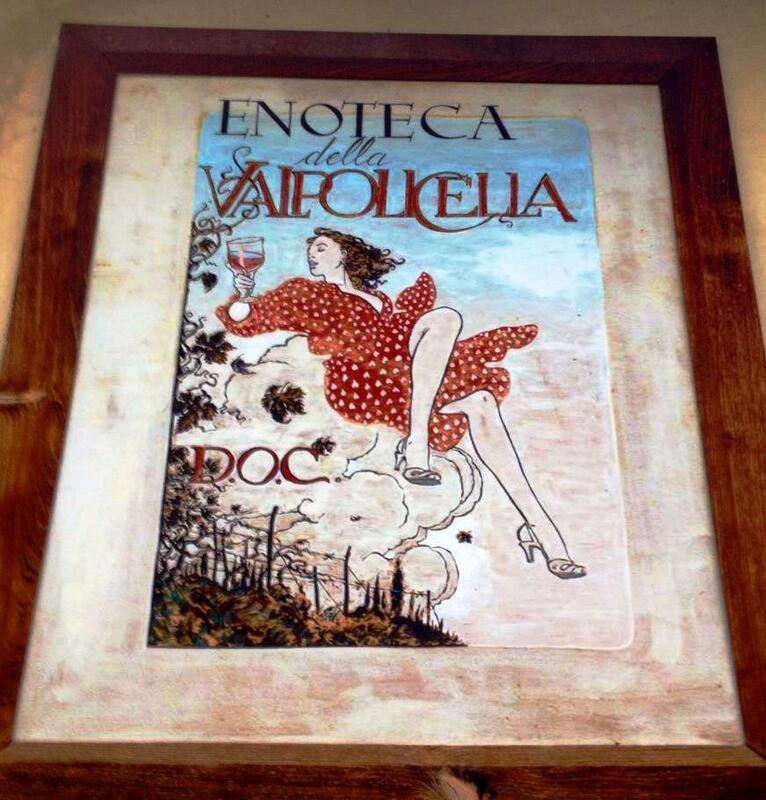 Don’t think twice about dinner options – head right to Enoteca della Valpollicela and I Tamasotti! Enoteca della Valpollicela is a small restaurant within easy reach from Villa Sagramoso Sacchetti – just a 15 minute-drive. We dined there upon recommendation of Chiarastella, our host at the villa. Apart from the great Amarone wine selection – the flagship red wine of this region – you’ll be amazed to see the pasta fresca prepared just next to your table. 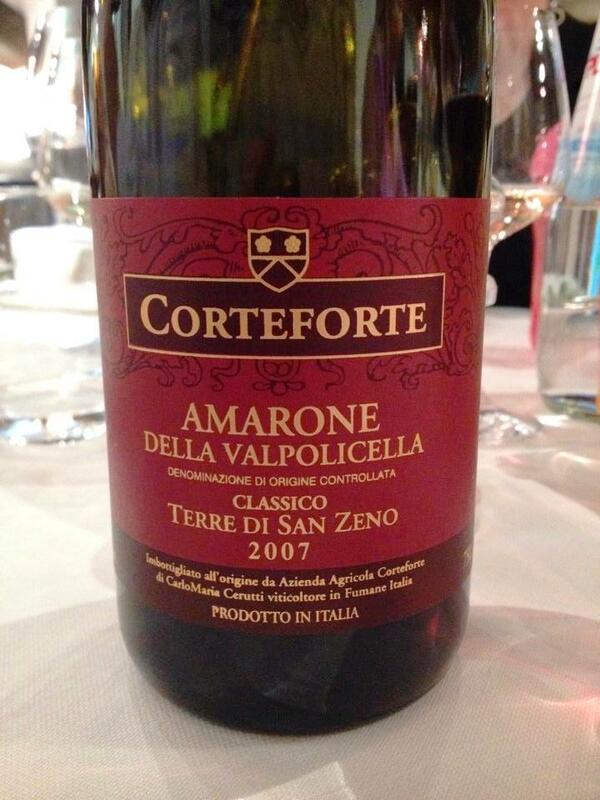 We had an amazingly tasteful dinner and the Corteforte Amarone della Valpolicella Classico, was simply delicious. 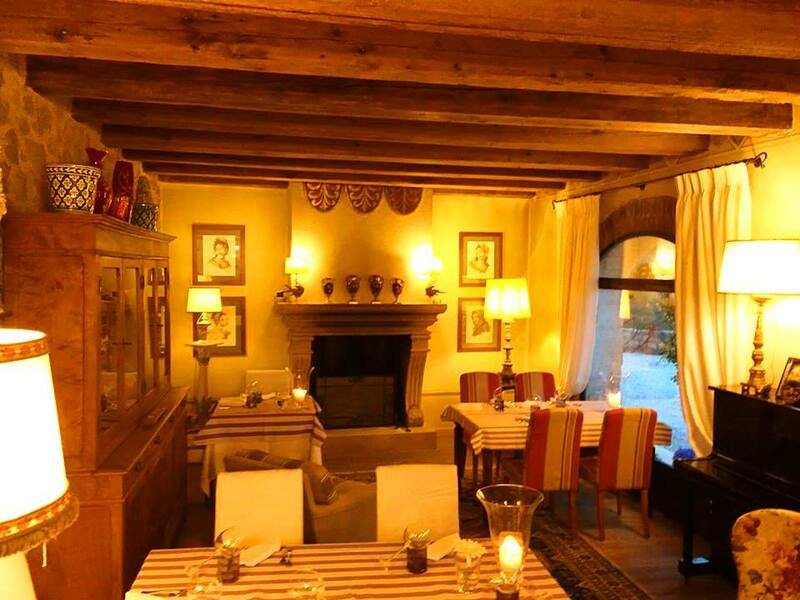 I Tamasotti is a special country relais with a gourmet restaurant! 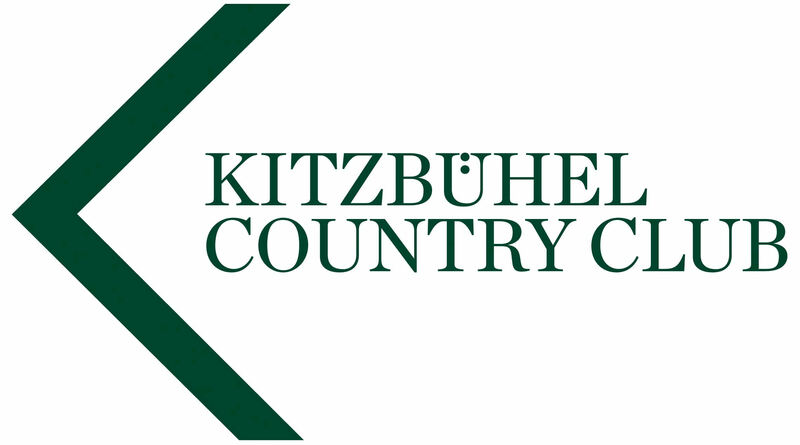 The culinary experience is outstanding – with a highly skilled and enthusiastic Chef who goes to great lengths to source his products from organic orchards and self-bred small farm animals. It is an intimate and beautifully designed restaurant, so book a table in advance and go there! Thank you to the Sagramoso family for the fabulous stay! Only three words come to my mind when I look back on this experience: Unique – Unusual – Amazing!